Do you have an Ant infestation in Adelaide and need a safe and effective way to get rid of Ants permanently? 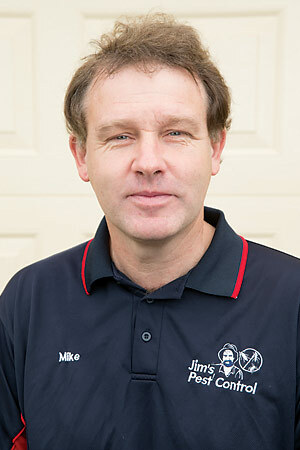 Jim’s Pest Control Adelaide have local, experienced Pest Control technicians, that can advise you on a range of Ant Control Treatments to keep your home and work environment Ant free. Simply call 131 546 7 days (8am-8pm) and book in for a free quote. For Same Day Service, book in a Jim’s Ant Control Treatment with the local Adelaide team today. Call 131 546 or Book Online here. There are 2 franchisees in Adelaide.